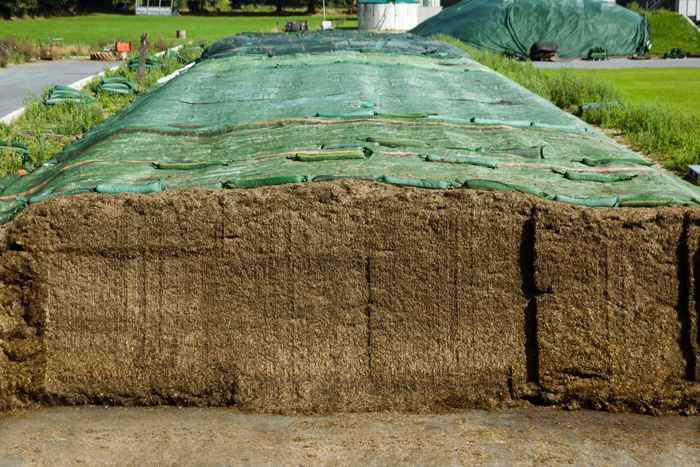 Accurately balanced combination of five hetero- and homofermentative lactic acid bacterial strains for the higher end of the DM range (> 30 %). 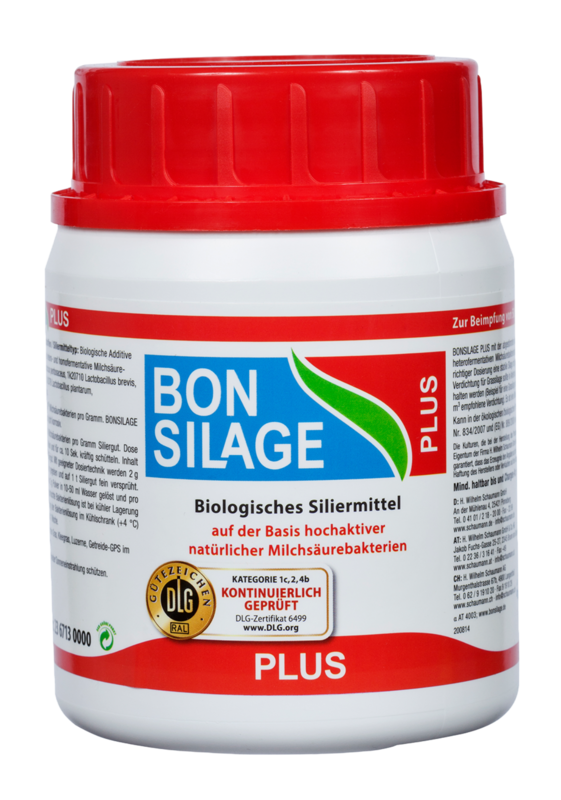 The silage additive BONSILAGE PLUS increases the energy density of the silage through improved digestibility and reduces reheating by inhibiting yeasts and moulds. 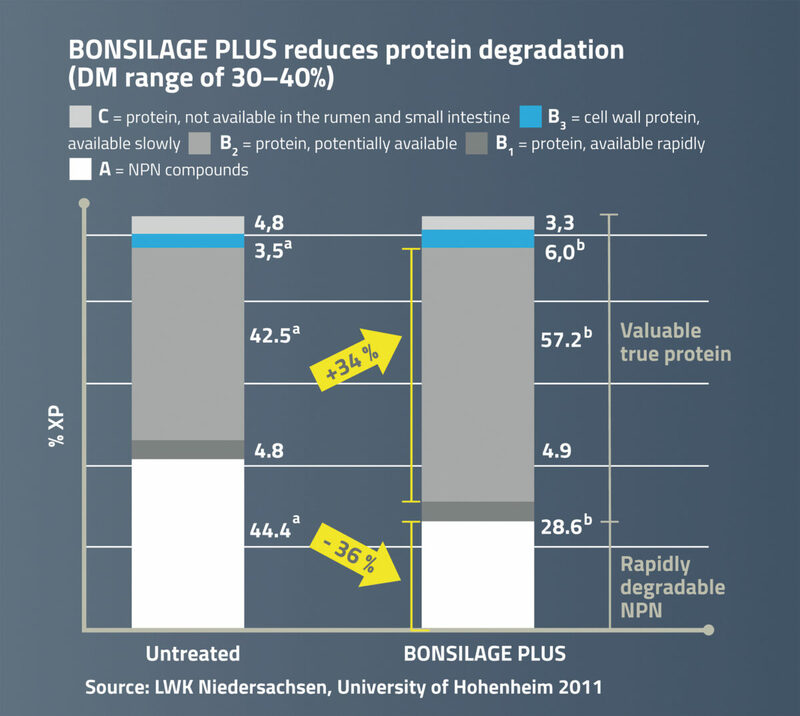 BONSILAGE PLUS reduces protein degradation.